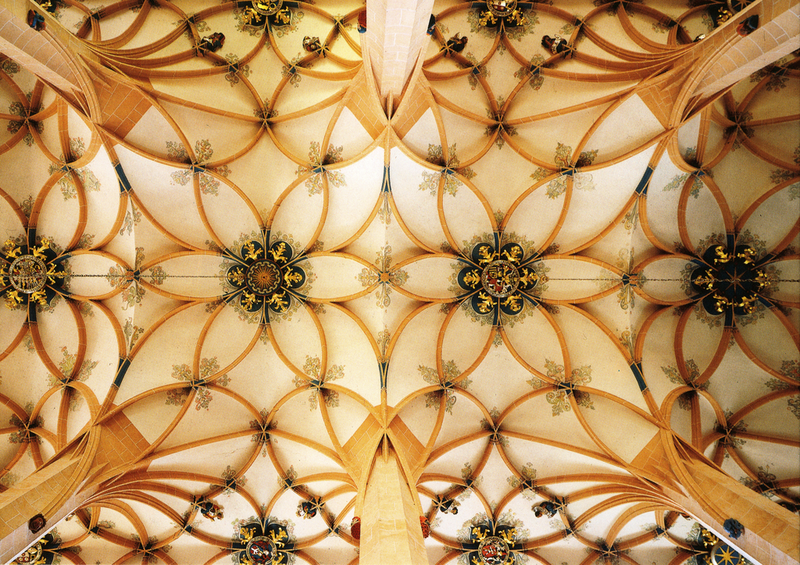 bovedasgoticasdecruceria.com is a site created to spread knowledge about the ribbed vaults, showing experiences and researches regarding this subject made the last years. 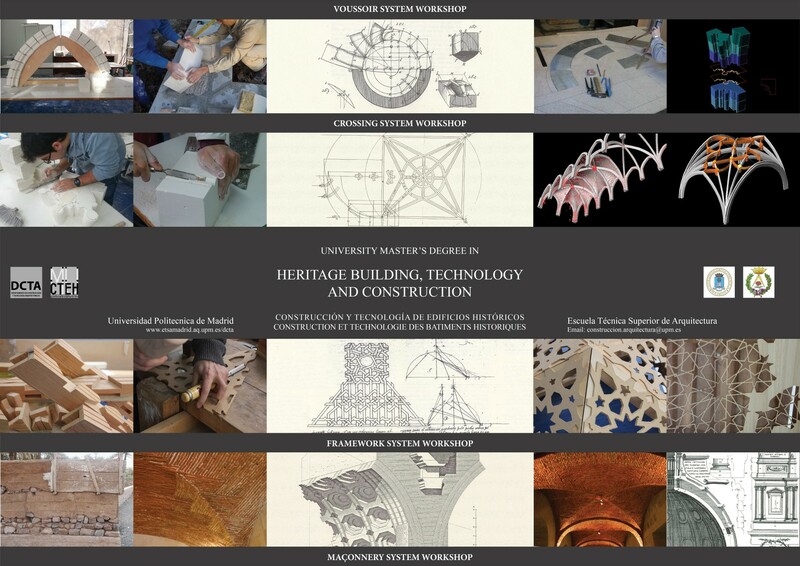 This web is promoted by the Department of Construction and Technology in Architecture, the ETS de Arquitectura and the Universidad Politécnica de Madrid, through one project of Innovación Educativa the year 2011. ¡New master degree in the Superior Technical School of Architecture of Madrid!